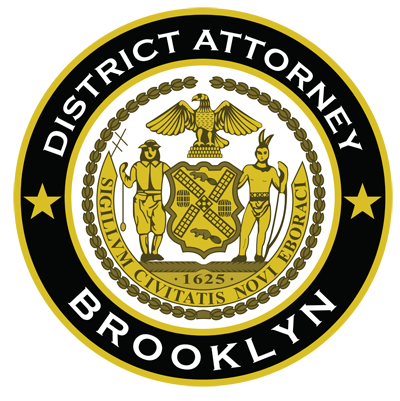 Acting Brooklyn District Attorney Eric Gonzalez and Governor Andrew M. Cuomo yesterday announced that two Brooklyn landlords have pleaded guilty to scheme to defraud and unlawful eviction for forcing or attempting to force rent-stabilized tenants out of their homes by destroying their apartments and making them uninhabitable in order to collect significantly higher market-rate rents. An investigation by Governor Cuomo’s Tenant Protection Unit, the Brooklyn DA’s Office and City agencies found evidence of hazardous construction intended to harass tenants in many of the approximately ten buildings owned and managed by the defendants in Bushwick, Williamsburg, and Greenpoint. The defendants entered into a plea agreement in which they will receive five years’ probation; each be required to perform 500 hours of community service; and to make restitution of approximately $248,000 to be shared among eight tenants who were harassed while they variously lived at the following locations: 98 Linden Street in Bushwick, 324 Central Avenue in Bushwick, 300 Nassau Avenue in Greenpoint, 15 Humboldt Street in Williamsburg and 386 Woodbine Street in Bushwick. Tenants who live in rent-regulated apartments and believe they are being harassed should contact the TPU at (718) 739-6400 or TPUinfo@nyshcr.org. For more information about the Governor’s Tenant Protection Unit go to:www.nyshcr.org/TPU.